Ronald Vitiello speaks during a Department of Homeland Security press conference in 2018. On Thursday night, when President Donald Trump informed the Senate that he was withdrawing his nomination of Ronald Vitiello for director of Immigration and Customs Enforcement, one Department of Homeland Security official was surprised enough to tell the Associated Press that it must have been a "paperwork error." Vitiello had been acting ICE director since June of last year. Explaining his sudden decision to remove his nomination to make Vitiello permanent director, Trump told reporters on Friday that "we&apos;re going in a tougher direction." 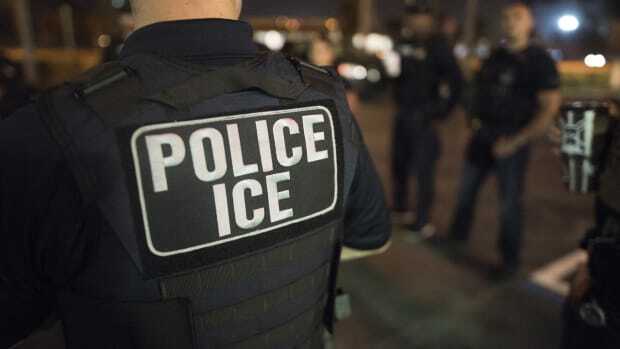 When Vitiello first became acting ICE director on June 30th of last year, some factions of ICE agents in the agency&apos;s union protested the move. 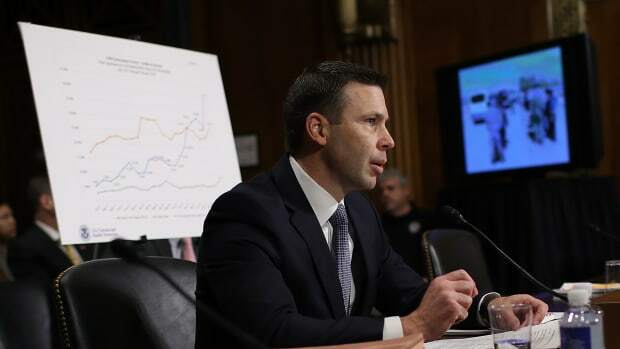 Vitiello was a career civil servant, who had been appointed deputy chief, and then acting chief, of Customs and Border Protection under President Barack Obama. 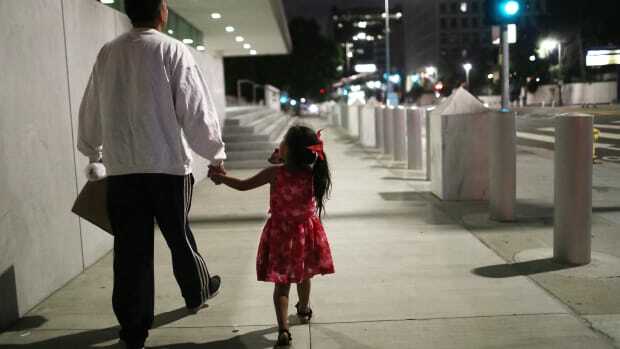 In November of last year, ICE agents signed a letter calling for new leadership. In addition to citing mismanagement, agents pointed to a since-deleted tweet Vitiello sent in March of 2016, apparently insulting then-candidate Trump (he had posted a photo juxtaposing Trump and the Dennis the Menace cartoon character). 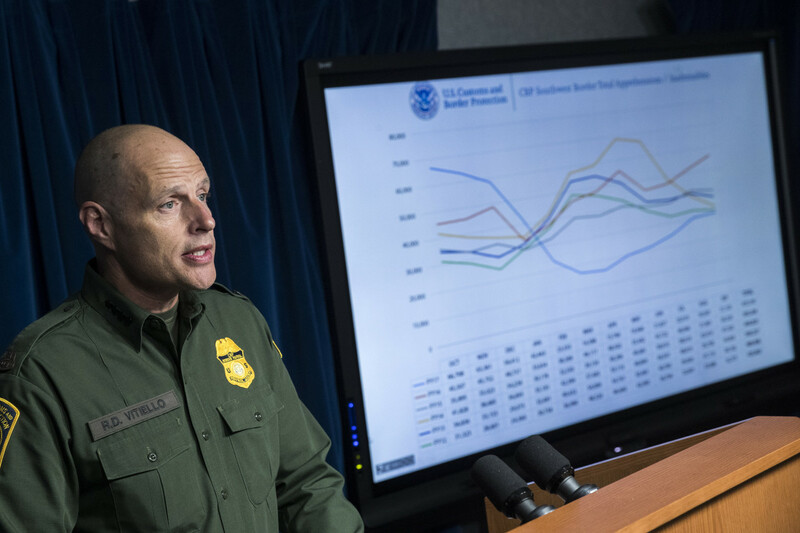 Since taking over from Homan, Vitiello has kept a lower profile, avoiding the sort of vitriolic rhetoric against undocumented people popular among his predecessor and other members of the Trump administration. It&apos;s possible that, in this moment, Trump wants someone who will be more vocally hostile to undocumented immigrants. 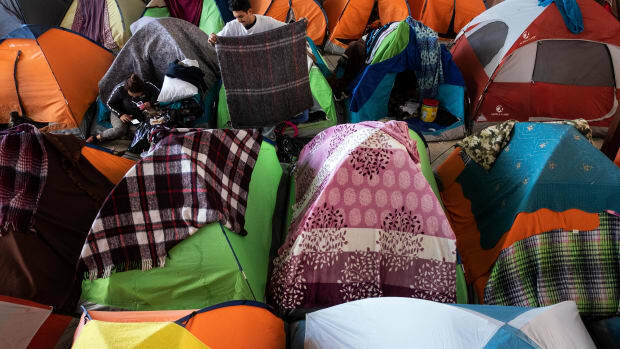 Dara Lind, an immigration reporter for Vox, wrote her theory that Trump has been "in the midst of another temper tantrum about current U.S. immigration policy." 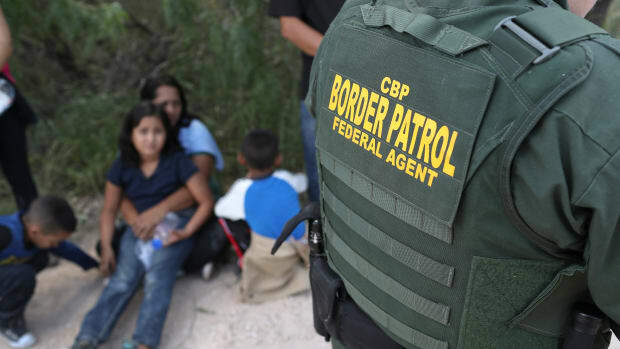 In the past week Trump has continually threatened to close the U.S. border with Mexico, a move economists warn would spell disaster for U.S. consumers as well as those in Mexico. 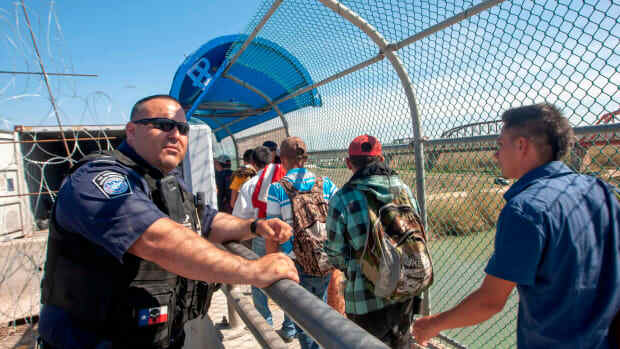 The New York Times reported that one administration official had said Vitiello had opposed shutting down the border. Though Trump finally backed down from his threat on Thursday, it&apos;s possible Vitiello&apos;s non-support spelled the acting-head&apos;s ouster from Trump&apos;s good graces.